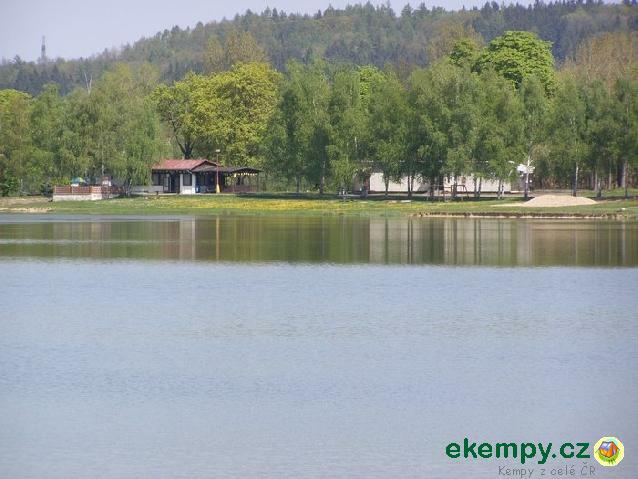 The car camp lies at Vřešťovský rybník (Vřešťov pond). 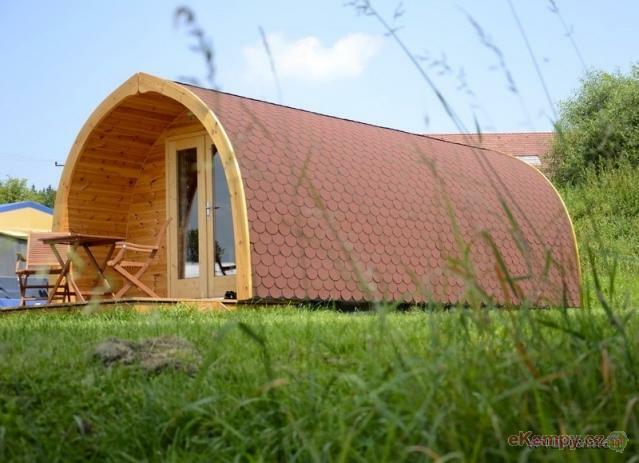 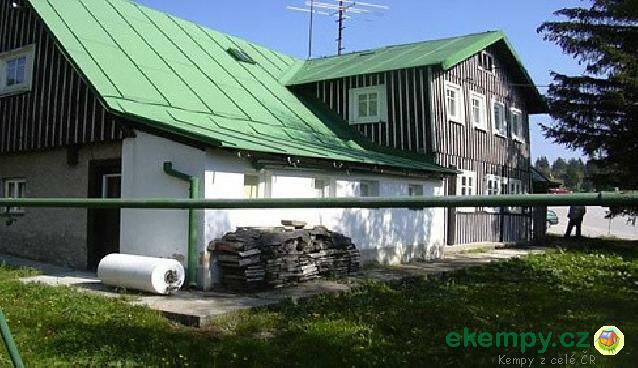 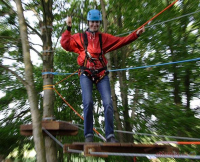 You can stay in 4- and 2-bed cottages, 4-bed cells, your own tents, caravans, or in the ope.. 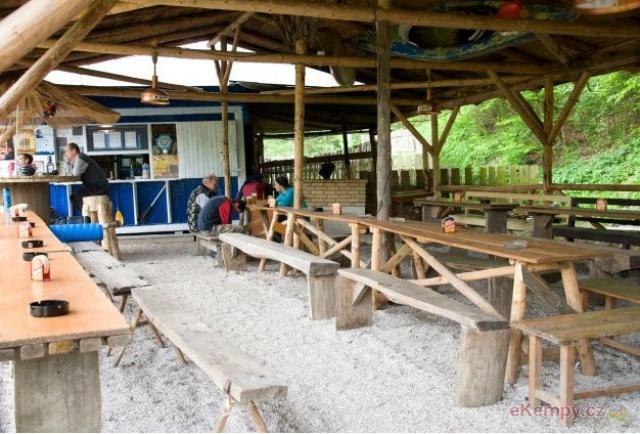 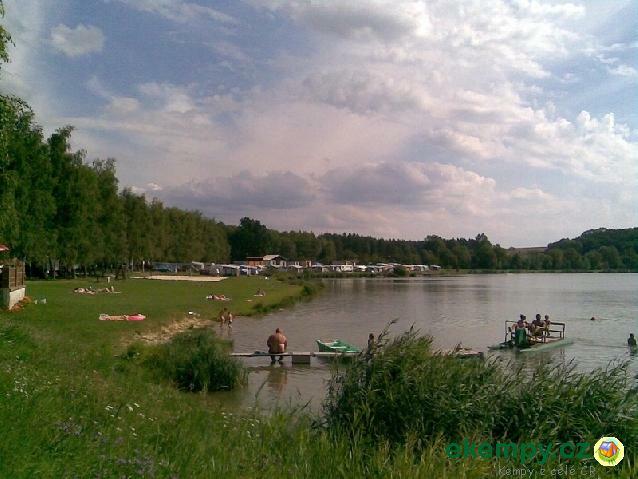 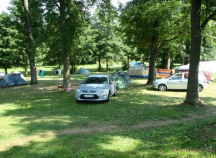 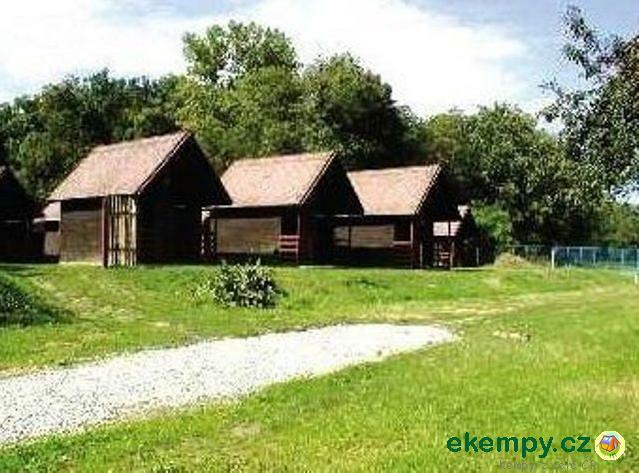 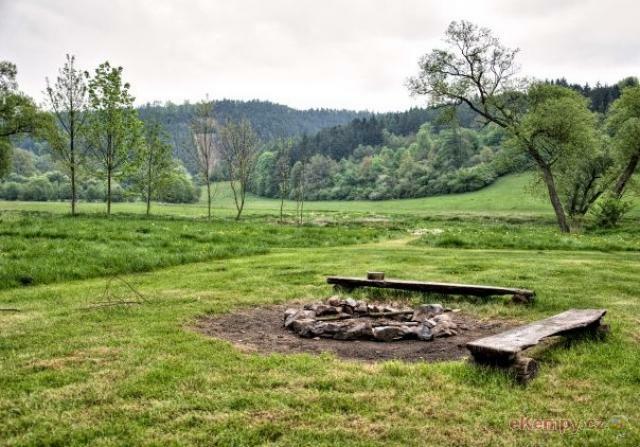 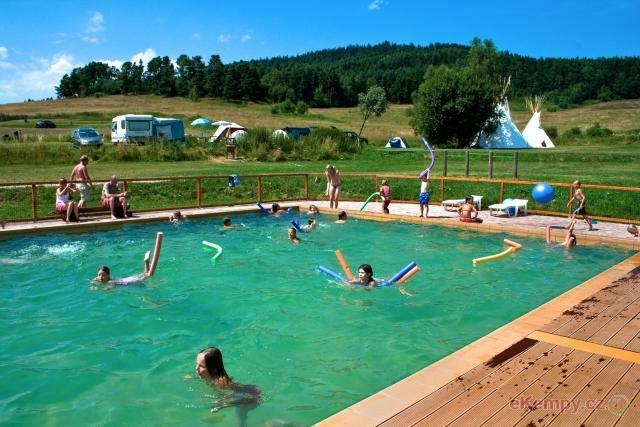 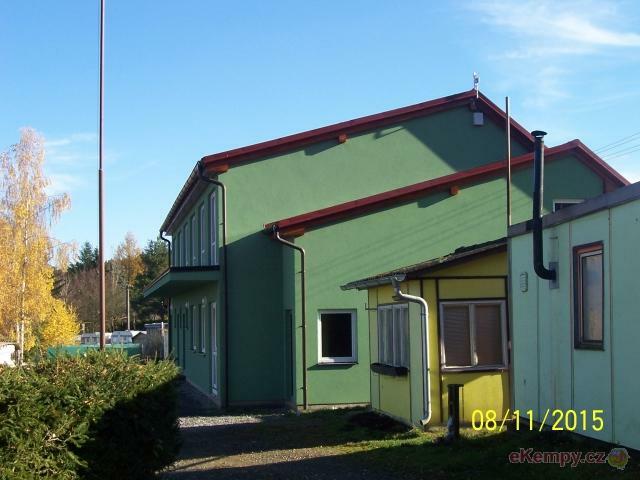 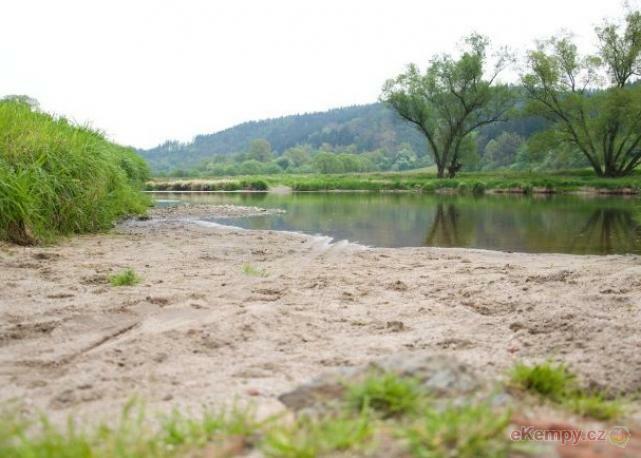 Camping Chvalšiny is a pleasant campsite for families under Dutch management in South Bohemia, near the magical UNESCO city Cesky Krumlov. 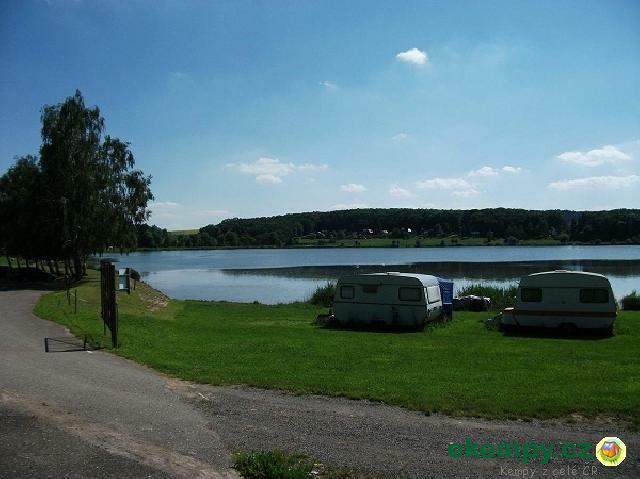 The cam..